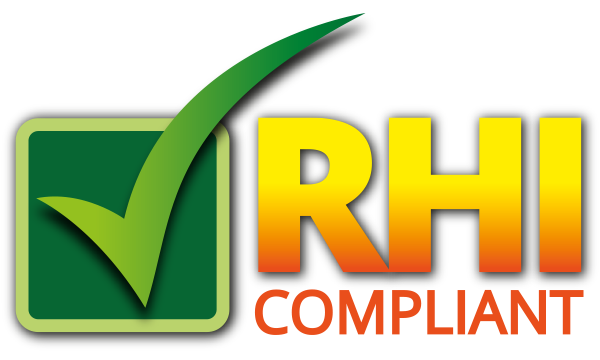 An increasing amount of biomass boilers are falling foul of the OFGEM testing criteria for RHI accreditation. Our innovative technology from Schraeder, uses electrostatic electricity to precipitate out fine particulates with up to 90% efficiency. 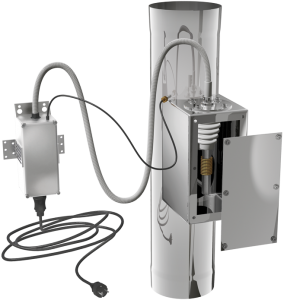 Schraeder supplies filters for boiler capacities from 2kW to 600kW. Innovative products for a cleaner world. Give us a call if you are experiencing issues and we can provide a cost effective solution.